Colour: Intense deep ruby red with purple hues. 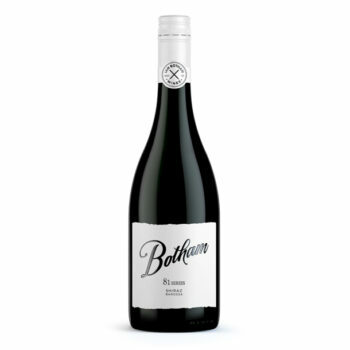 Nose: Concentrated bramble, red plum, black cherry, cedar and earthy tapenade all combine gently on the nose and is underpinned with a fine French oak profile delivering a concentrated and complex bouquet. 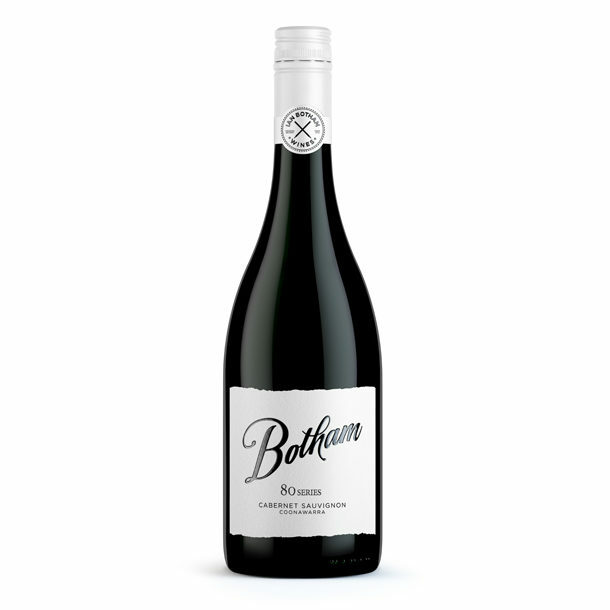 Palate: Great depth of rich fruit with typical Cabernet Sauvignon characteristics of black cherry, mulberry, aromatic cedar, touches of mint, pepper and earthiness combine with integrated French oak. Intense and complex fruit from the nose follows through on the palate. A full bodied wine with a highly structured palate of balanced tannins and a fine acidity produces a wine of great intensity, complexity and length. 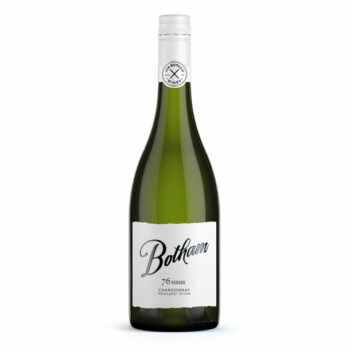 Peak Drinking: Can be approached now with confidence, but to achieve the pinnacle of flavour and complexity in this wonderful wine we suggest bottle maturation for another 5 to 7 years which will see this style at its best.